Linux file-systems like ext2, ext3, ext4, reiserfs, jfs and xfs are used both for compatibility and performance reasons. 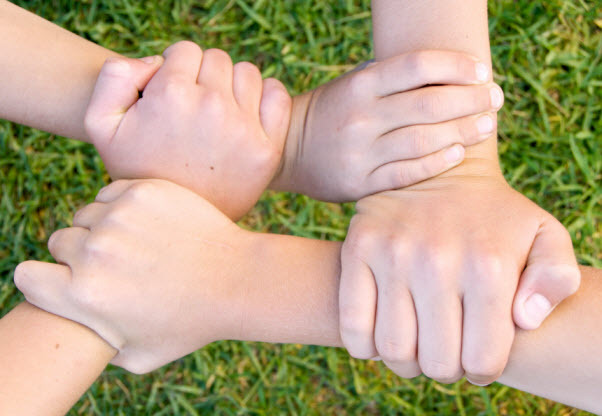 To access these Linux formatted partitions on other platforms like Windows and Mac, we can easily setup an Networked File Storage Server (NAS) as we did using Samba share on Raspberry Pi running an Debian image. 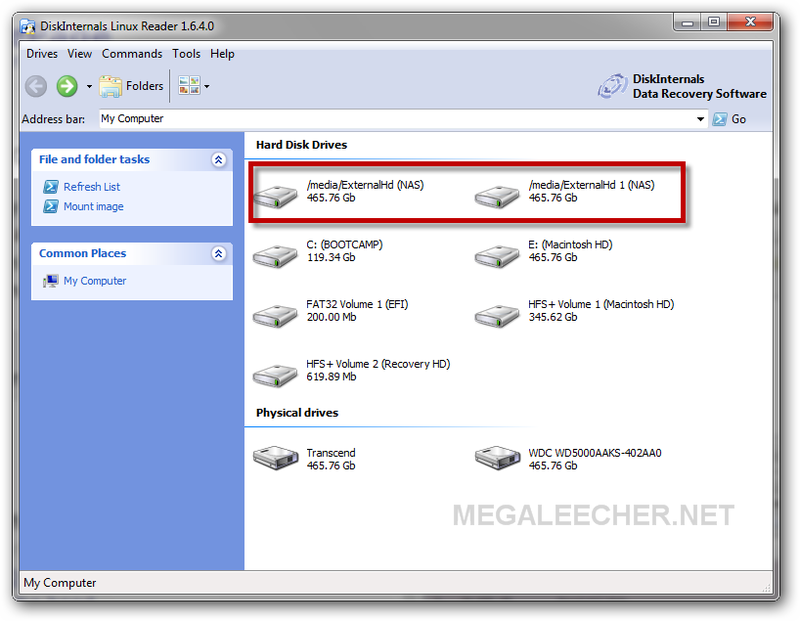 However, in-case you need to directly plug and read/write onto these Linux file-system formatted disks on windows computers - you will need help of third-party utilities as Windows does not natively support these file-system formats. DiskInternals Linux Reader would be the easiest and safest method to access Ext2/Ext3/Ext4, HFS and ReiserFS file systems on Windows. The utility allows read-only access to files which prevents any corruption of linux file-system, but user must save/extract any file locally to use it. 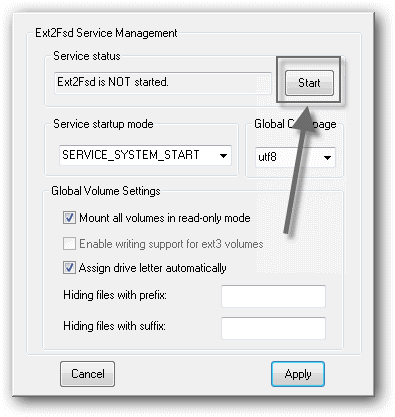 Ext2Fsd is the next option which features full read-and-write support for ext2/ext3/ext4 file-systems on Windows 200,XP,Vista and Win7. 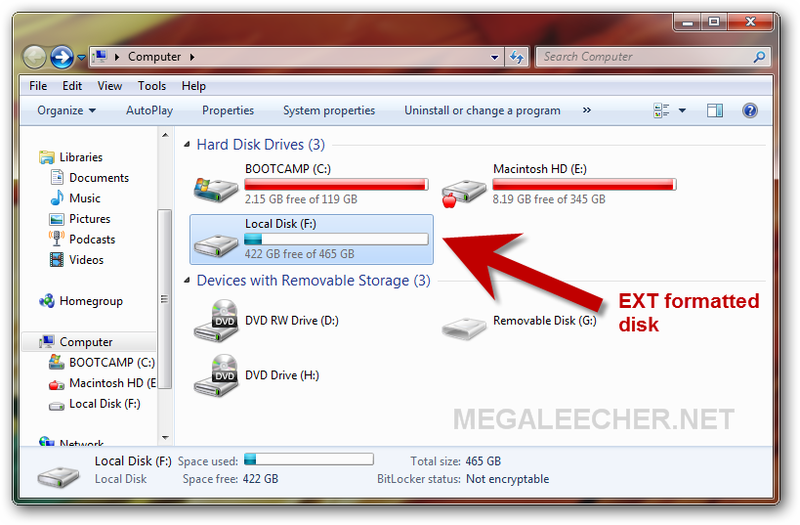 The utility makes use of an Windows driver to provide the access and can auto-mount linux file-systems on every boot. However, easier to use this utility can result into file-system errors as reported by users in few cases. fsproxy would be the best option of all, offering safe access to linux partitons without installing any low-level driver and that too with write support (experimental). fsproxy supports ext2, ext3, ext4, reiserfs, jfs, xfs and few other filesystems not supported by any other Windows utility. fsproxy does this magic using a clever trick, where a virtual environment is launched transparently and quickly in the background using QEMU process which runs a minimal GNU/Linux system providing access to the partitions via a samba network share process. 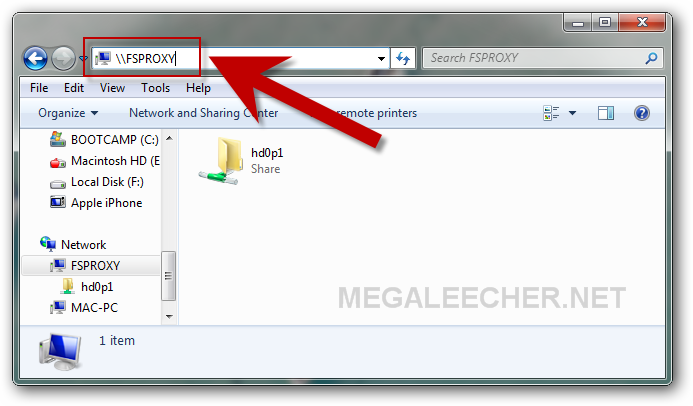 The proxy launches in seconds like any other Windows application with an nice GUI and partitions are accessible at \\fsproxy from windows explorer, these can also be mapped to a drive letter like any other network drive on Windows.